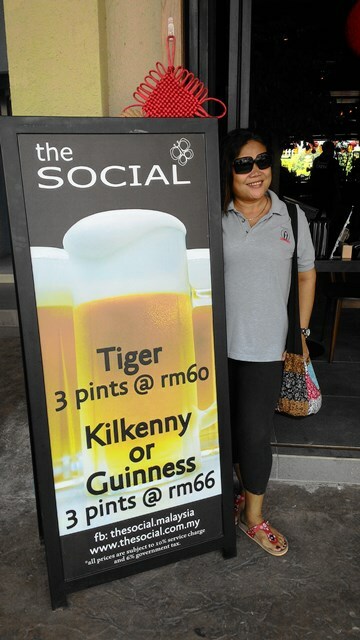 Recently opened, The Social @ Desa ParkCity (The Waterfront) is the third outlet for this group. 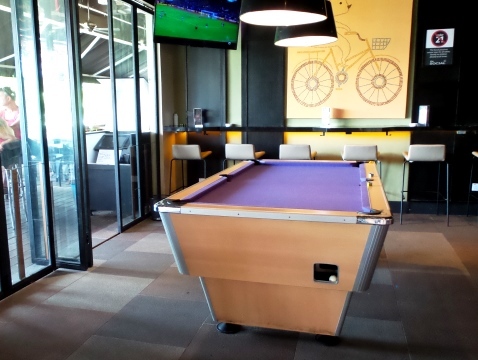 Lovely dining and bar that opens up onto the back boardwalk with a view of the lake. 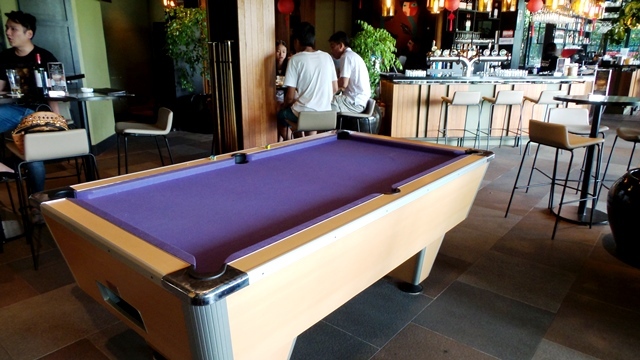 1 British & 1 American pool with distinctive purple playing cloth. 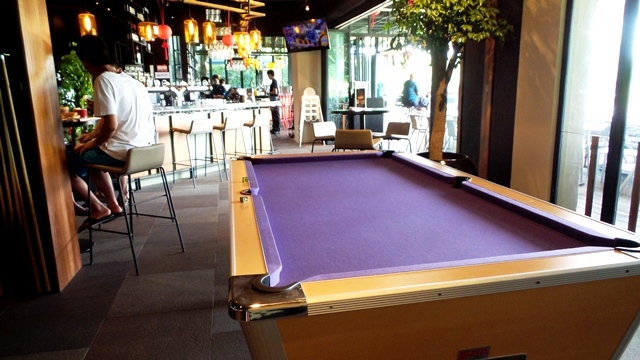 Lunch time can be hot on the boardwalk but it is perfect for evening drinks and a game.